I’ve eaten at Whispering Canyon Cafe, it’s so much fun. Yes, the food is good as well. However, be prepared for “cheeky service. It’s all in fun (think 50’s Prime Time Cafe level teasing from the waitstaff). Kouzzina’s is amazing!! We tried it on a whim when we were staying at the Boardwalk Villas. The food, atmosphere, and theming was to die for! The food (like all Greek food) is extremely filling. One of the only truly bad meals I have had at WDW was at Artist Point. The restaurant was nearly empty (we were at the first seating), the service was excruciatingly slow, by the time our food arrived we were starving. My steak was supposed to be rare, it was beyond well done, I couldn’t deal with returning it as I was about to cry I was so hungry. The entire meal was kind of pathetic food-wise, I know everyone raves about the place but I wouldn’t go back. I used to love Le Cellier but $32.99 for a small steak and about 3/4 cup of mashed potatoes! Nope, another place I won’t go back to. The service was terrific, the meal, I could make it at home for under $6. I love San Angel Inn and California Grill. My favourite resort restaurant would be The Wave. I worked at the Grand Floridian in 1998 & 1999. I LOVED the experience. Disney had a Culinary Academy there then, and I got t work in both Citrcos and Narcoossees. Both are amazing restaurants. I’ve also eaten at both places and the food is unbelievable. But the very best, by far is Victoria and Alberts. I’ve eaten there 3 times, once (for my 20th birthday) at the Chef’s Table…NOTHING beat that!!! The price tag was more than my rent at the time, and my dad will never let me forget that, but the meal was amazing and then we went to the Magic Kingdom all dressed up afterwards for fireworks–my birthday is New Year’s Eve, so that made it even more special of an evening. The food at the Grand Floridian is just that, Grand!!! I hope you have an amazing time when you get to eat at those restaurants!!!! I’m sorry I had a bad meal at Artist Point as well because I was all hyped to go there and totally let down. I’ve eaten at four on you list. Of those four, I believe you can skip the San Angel Inn. It used to be really good.. think mid 1990’s.. but now that there are good Mexican restaurants everywhere so save your $$. 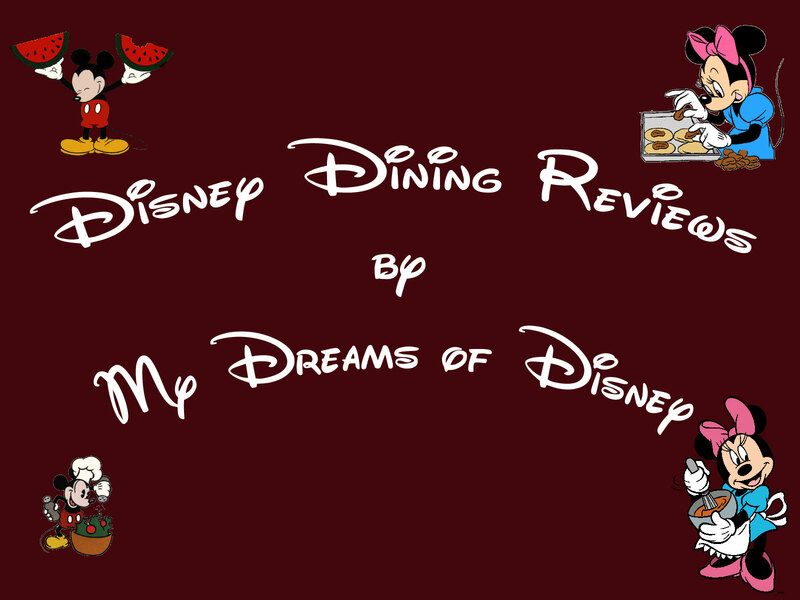 We liked Whispering Canyon, The Spirit of Aloha Luau and Le Cellier. One that isn’t on your list, but a must do is O’Hana in the Polynesian for Dinner. That is our favorite.. think Brazilian steak house, but way better. Cat Cora’s is over rated. Worst dinner we have ever had ever. Hey Jennifer! Thanks for stopping by, keep in touch, okay? We’ve always got something going on, and you never know when we’ll through a Disney contest your way. Thanks again! Great list, Mike! I have not tried Citricos or Narcoossee’s, but they top our list of places to try! California Grill and Artist Point are absolute favorites of ours. We had one of our favorite meals on property there. I highly recommend the Smoky Portobello Mushroom soup is you do go there! California Grill has a great atmosphere and, of course, the view can’t be beat. When ever we have dined there the food was spectacular and service the best we have ever had. Finally, San Angel Inn, though really a fun atmosphere, the food was just mediocre. Next Post: The Incredible Haunted Mansion!